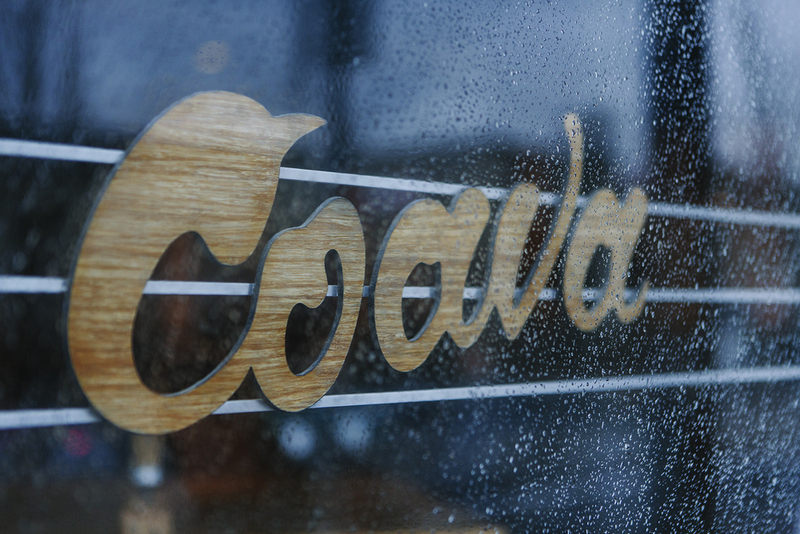 Coava Coffee Roasters in Portland is a perfect mix of artistry and craftsmanship. As I was planning for my trip to the Pacific Northwest, there was one coffee shop in particular that I hoped would agree to being included in this series. Thankfully, they said yes. Coava Coffee Roasters have been a speciality roasting company since 2008. Their beans are served at coffee shops all over America and Canada and I’ve seen them served here in LA at Coffee Commissary. In July of 2010 they opened their first location. It’s original intention was to serve as a tasting room for their Roastery. But it quickly grew beyond that and has since become a well respected coffee shop in the already saturated coffee scene of Portland. They share a large open floor plan with Bamboo Revolution, who handled the design and build out of the coffee shop and surrounding areas. Nicely of Menotti’s told me before I left LA, “Make sure to check out their restroom”. Ha…he was right, it’s worth checking out. It’s freakin’ bamboo from floor to ceiling. It’s crazy yet beautiful. And yes, there’s a fire extinguisher in there. Their roasting operation is impressive to say the least. It’s separated off from the main showroom but in resides in the same building. There’s a single roaster inside of the coffee shop which serves as a nice reminder that the beans being served are also being roasted on site. And it just looks cool, so why not. All in all, I was impressed with everyone I met at Coava. You can tell they are as passionate about the initial act of sourcing the beans as they are with the final act of serving the customer. And it’s all handled with care and passion for their craft. I can dig that.